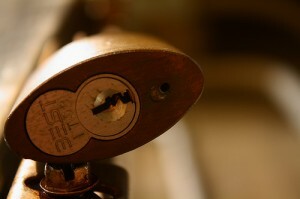 Looking for a locksmith company in Waterford? 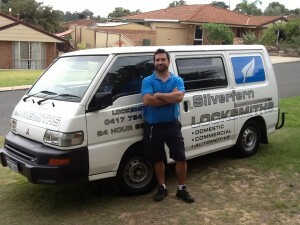 Call us at Silverfern Locksmiths as we provide a complete range of 24 Hour Mobile Locksmith Services. 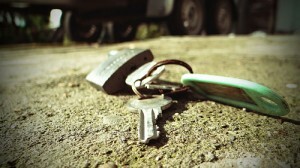 Silverfern emergency locksmiths are here 24 hours to solve your problem. Whether it is simply to get you into your house or vehicle or to repair or replace your locks – we will be there whether it is morning, afternoon, or even midnight. Furthermore, we pride ourselves as being the most popular choice of Waterford residents for their master key and restricted key system needs. We offer comprehensive commercial locksmith services from key to all types of locks so you can always get the help you need. You might need to install a lock to a restricted area within your company. Or, you may need to create new set of keys or re-key your key code for recently-hired employees. 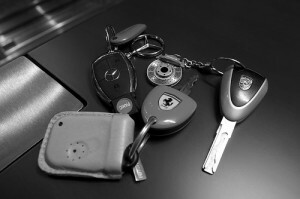 Silverfern Locksmith provides outstanding security solutions for both small and big businesses. At Silverfern Locksmith, no job is too big or small for us. We will be able to accommodate your every need by offering a wide array of services and safe supplies to suit your needs whether for your home or business security needs. Call us today and we will quickly send our expert locksmiths to your place to find solutions whatever type of problem you have.